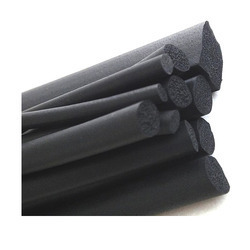 Prominent & Leading Manufacturer from Faridabad, we offer epdm rubber cords, sponge rubber cords, nitrile rubber cord and silicone rubber cords. We are offering Rubber Cords to our client. 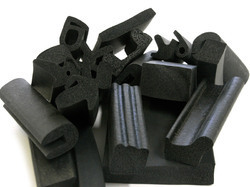 We are offering Sponge Rubber Cords to our clients. 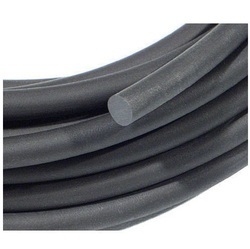 We are one of the reliable companies in this domain and are into offering Nitrile Rubber. This product is made by using approved quality raw material and the advanced machines by our skilled professionals. We are offering Silicone Rubber Cords to our client.